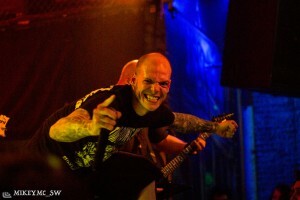 Mike McInnis was on hand for a stacked show at Reggie’s Rock Club in Chicago, Illinois on Wednesday, June 14. 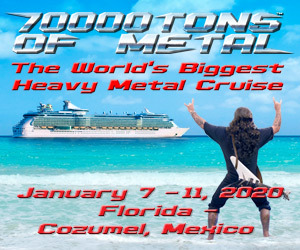 The bill included Micawber, Voices of Ruin, Sacrificial Slaughter, Internal Bleeding, and the almighty Vader. 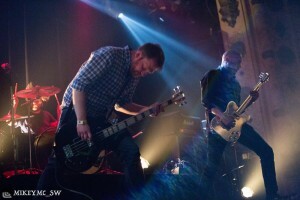 Check out his photos of Micawber below, and keep your eyes on Skullsnbones.com this week for more galleries from this show. 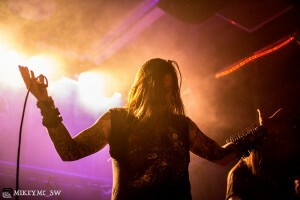 Over the course of this week, we have published a series of photo galleries from a stacked show on May 27 at Chicago, Illinois’ The Metro. Mike McInnis captured Bong, Pale Horseman, Harm’s Way, and, as you will see below, Bongripper. 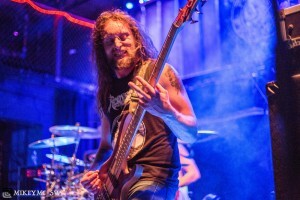 Mike McInnis captured the epic show that took place at The Metro in Chicago, Illinois, on May 26 featuring Bongripper, Blunt, Harm’s Way, and, as seen below, Pale Horseman. 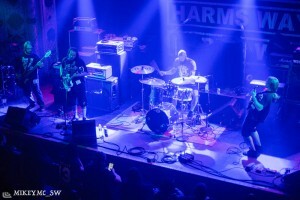 The bill for Bongripper‘s show on Friday, May 26, at The Metro in Chicago, Illinois, included Harm’s Way, and our new contributor Mike McInnis was on hand to capture their set. Check out his photos below.